MacDonald. 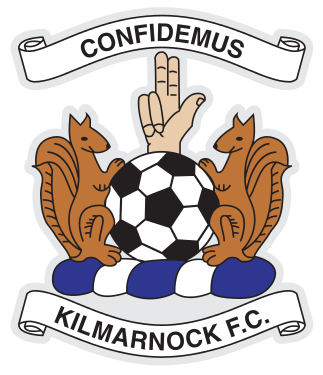 O'Donnell, Greer, Broadfoot , Findlay , McKenzie,, Power , Frizzell, (Burke 65), Taylor, Jones, K Boyd, (Erwin 80). 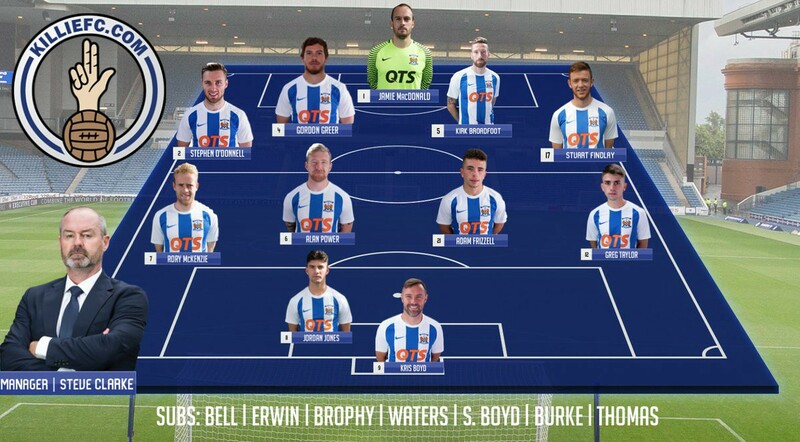 Subs Not Used: Bell, Brophy, Thomas, S Boyd, Waters. 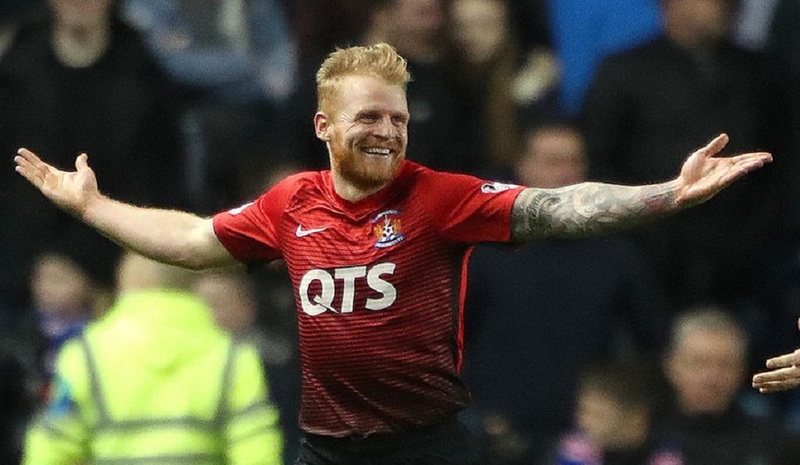 Super-Sub Chris Burke's injury-time equaliser earned Kilmarnock a well earned dramatic point against 10-man Rangers at Ibrox. 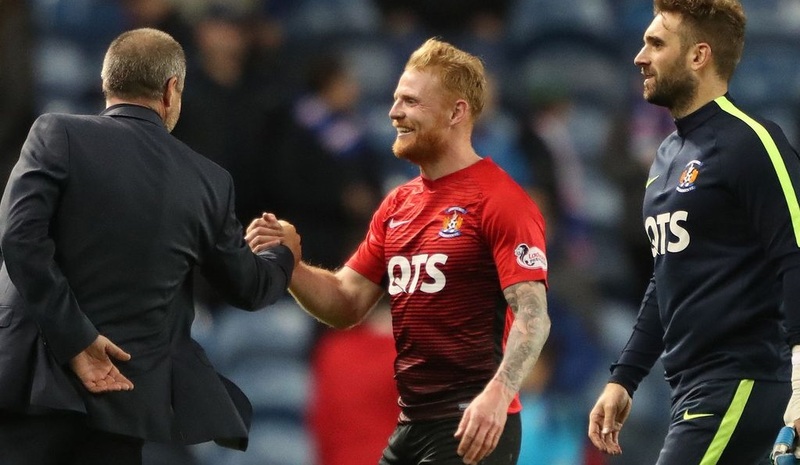 Burke scored after Daniel Candeias had missed a 90th-minute penalty for the home side, who were leading through Jason Holt's first-half goal. 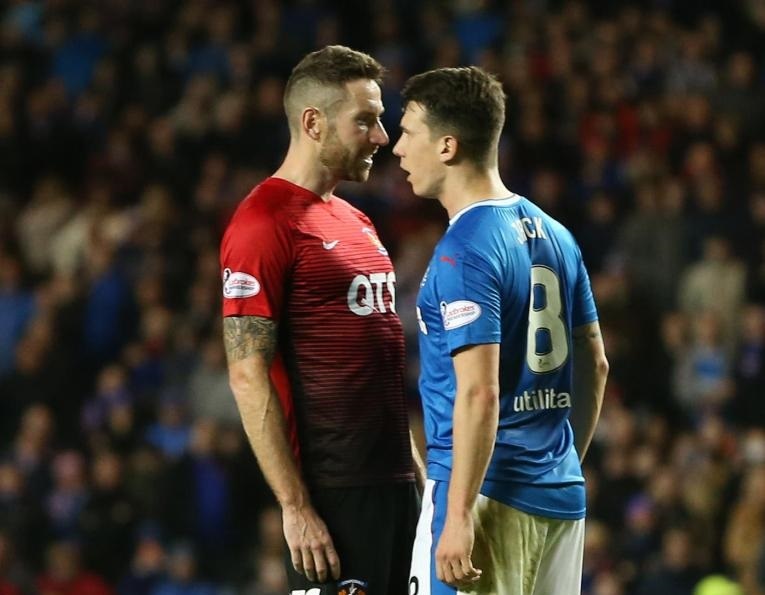 Rangers midfielder Ryan Jack was sent off after a melee that followed the award of the spot-kick. 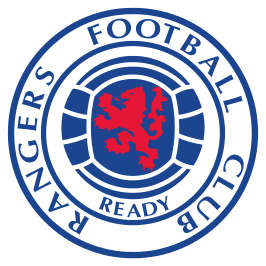 Came out second half set up a lot better, having more of a go with a bit more impetus and showing Rangers up for the very ordinary side that they are. Could have scored through Rory on the half volley and on his head, through Erwin, and had a couple other chances. Looking a lot more lively. 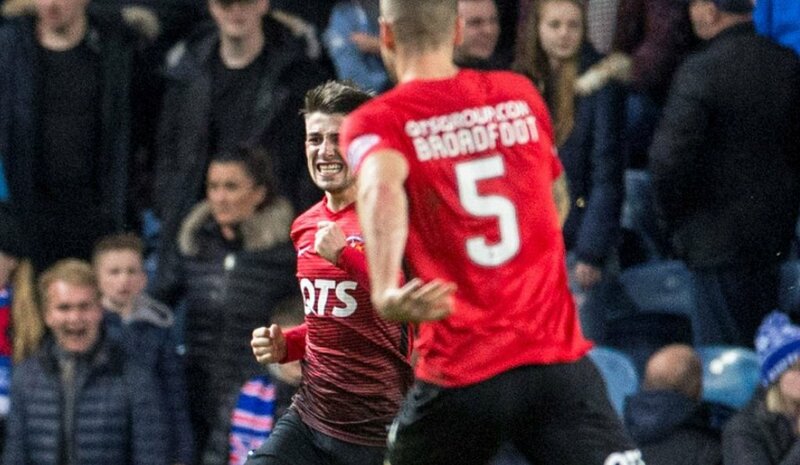 Just as we were looking dangerous, Macdonald puts Broadfoot in an awful position and he duly obliges by giving away a penalty. 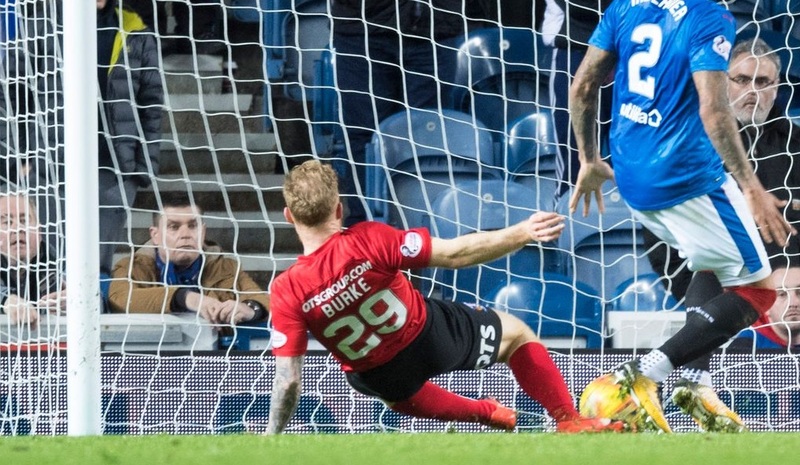 We wait a minute or two while the ref and his assistant debate if it was in the box or not, decide it was, as Candeias readies himself for the penalty, Jack and Broadfoot have an off-the-ball altercation. 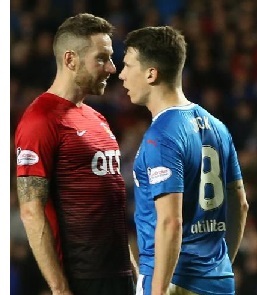 Replays show Broadfoot attempting to stand on Jack's toes, Jack then lashes out at him a couple of times. 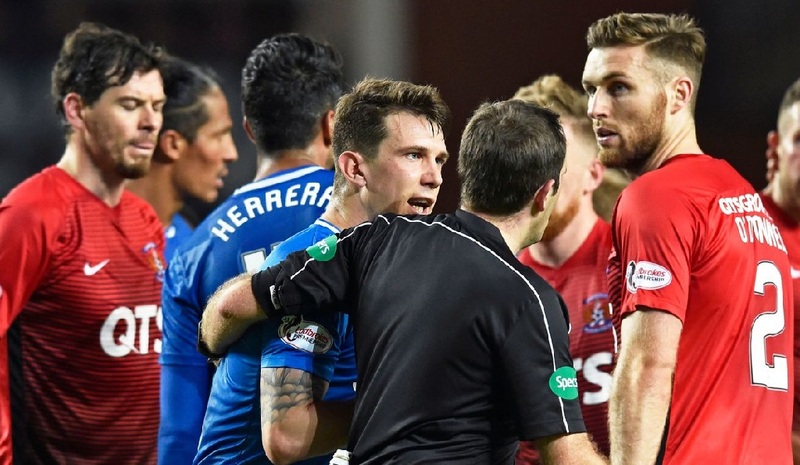 Ref gives Jack and Broadfoot a yellow, Rangers striker returns to attempting to hit the penalty, it's stopped yet again for the referee to change his mind and award the red card. 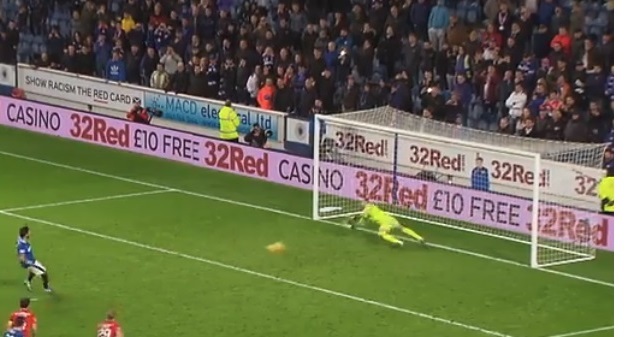 After a five minute delay, Candeias then has a weak penalty saved. We go straight up the pitch and score through Burke. Straight from the restart we break forward again and could have had a second. 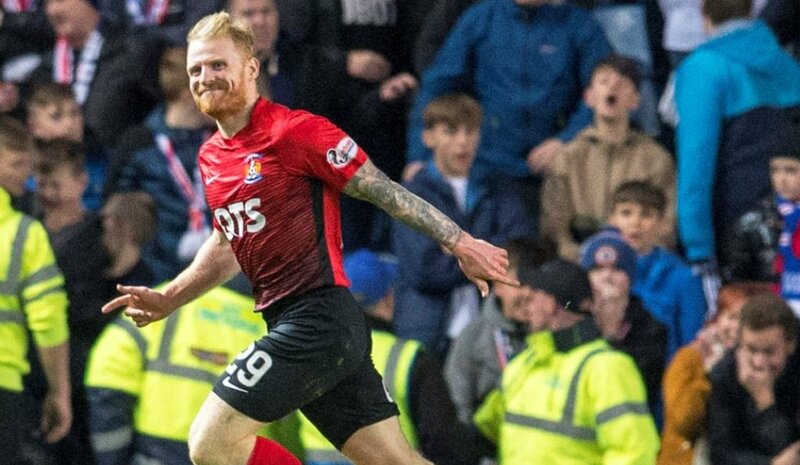 Broadfoot then send Macdonald a backpass from 30/40 yards out, which for reasons best known to himself, Macdonald thinks he can pick up just six or seven yards from goal. Indirect free kick awarded and, thankfully, saved. Full time. 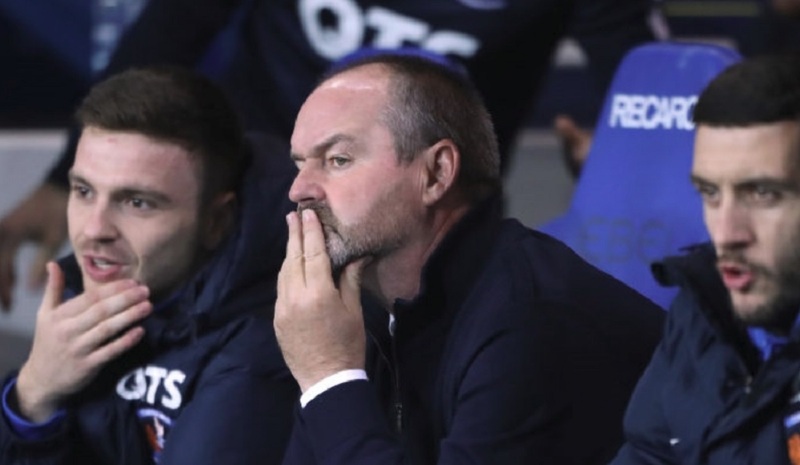 Steve Clarke : "It was good to be back, back with those feelings on the touchline that only a football manager can get. 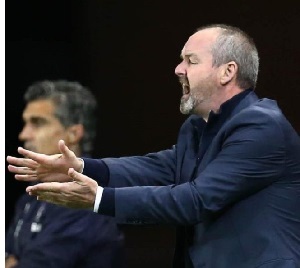 "I thought we thoroughly deserved the point. It would have been very difficult to go and speak to the players if we hadn't got anything out it. 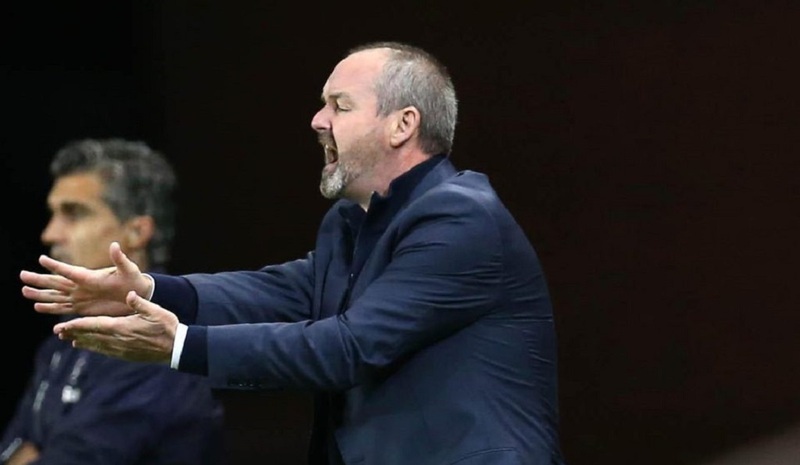 "Obviously the last five minutes were a little bit crazy but we capitalised on that. "There was a bit of turmoil around the place and we kept our focus. 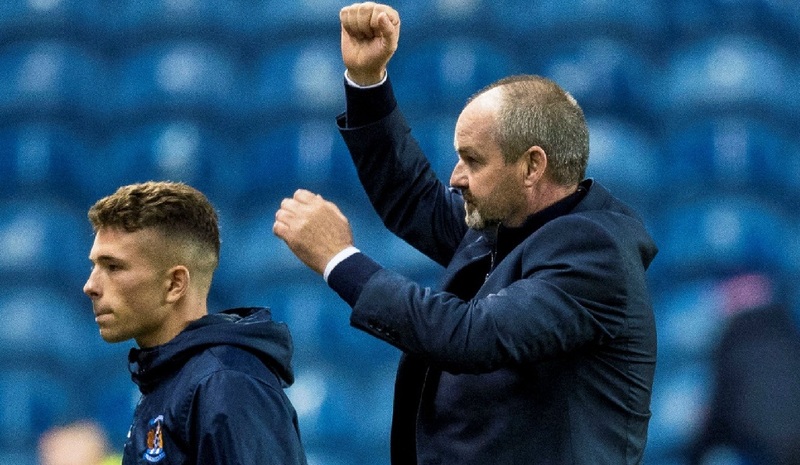 Jamie redeemed himself for a short goal kick and saved the penalty and then we broke quickly and got the goal we deserved."